JDS Uniphase 2118U-010SLCPEB Ultra Laser Power Supply w/ Keys from LabChip 3000 . 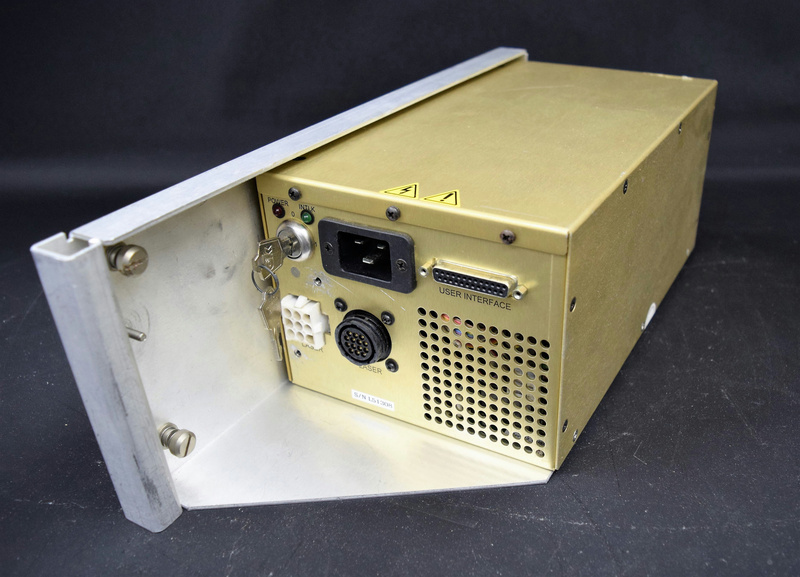 New Life Scientific, Inc.
JDS Uniphase power supply for lasers and has a user Interface port that was removed from a LabChip 3000. This product has minor cosmetic wear and was not tested. The part was removed from an instrument disassembled for parts.